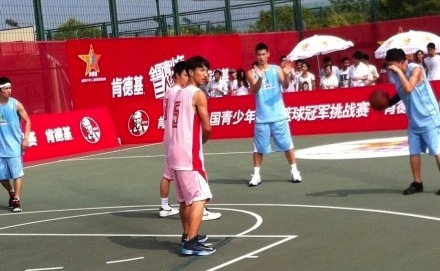 Here’s a recap of some of what Jeremy Lin has been doing in Shanghai this week. On Sunday and Monday, Jeremy was out on the basketball court shooting some new TV commercials for Kentucky Fried Chicken (China). Later it was announced that Jeremy would be the spokesperson for a KFC-China national youth 3-on-3 basketball tournament that is held in over 500 cities. He promised he will show up for the debut game of the new season in early September. On Tuesday (August 14th), Jeremy filmed a new Volvo commercial to promote their new S60 model. Below are photos from the shoot. 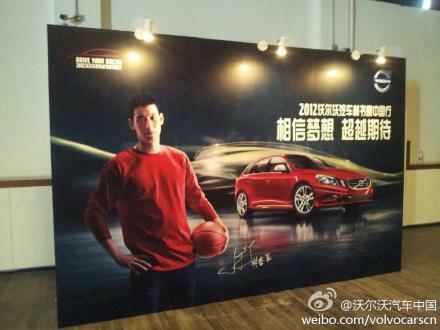 Click here for more photos of Jeremy at the Volvo photo shoot. On Wednesday (August 15th), Jeremy and his family were guest stars for the recording of the inaugural show of China’s Got Talent (Season 4) ????? for Shanghai Oriental TV. At the end of the show, the crew wheeled out a big birthday cake to pre-celebrate Jeremy’s 24th birthday, which is August 23rd. Click here for many more photos of Jeremy and his family, including brother Joseph, at the China’s Got Talent show. Thanks to Raymond for posting the news and pics in the forum. As you may know, Jeremy is currently on a one-month trip to Taiwan and China. On Tuesday, he left Taiwan and arrived in Beijing for a few days. Unlike his arrival in Taipei last week, there were no fans or media at the airport waiting for him, nor at the St. Regis Hotel where he is staying. Click here to see more photos of Jeremy’s arrival at the Beijing airport. After Jeremy checked into this hotel, Jeremy stayed true to his workout ethic and went to a nearby facility for a 2-hour training session. Click here for more photos from the online Q&A session, and photos with Li Shufu. On Thursday, Jeremy paid a visit to a primary school for children of migrant workers in Chang Ping of Beijing. Click here for more photos of Jeremy at the school. 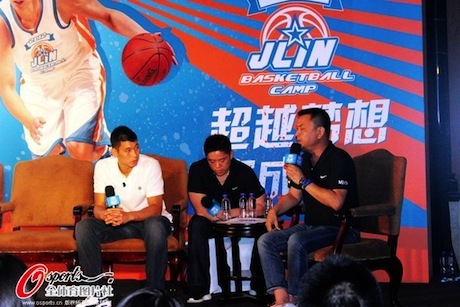 Later, Jeremy attended a press conference to announce his summer basketball camp for Chinese kids. The camp will be held in the Dongguan Basketball School starting August 19th, with 80 kids from all over the country joining the camp. Preliminary camps had been held in 8 different cities to scout and pick the participants of the camp. On Saturday, Jeremy flew to Shanghai and was received completely different than his arrival in Beijing earlier in the week. Hundreds of fans waited for him at the airport, and bodyguards were needed to get him through the crowd. 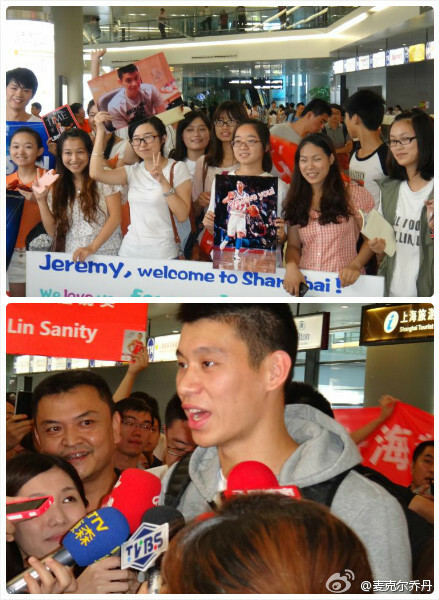 Click here for more photos of Jeremy’s arrival in Shanghai, and stay tuned for more updates of Jeremy in Shanghai. A big thanks goes to Raymond for helping provide this info. What other player do you know would get on a Skype call with a fan to console him for leaving his favorite team? The father of 5-year old Naim posted a video on YouTube of his son’s despondence over Jeremy’s departure from the Knicks. Lin evidently saw the video and offered to get on Skype with the kid. The video is below. Most of it involves alot of chit-chat on Naim’s side of the call, with very little spoken by Jeremy that can be heard because of poor audio. You can get the gist of the entire video in the first minute. 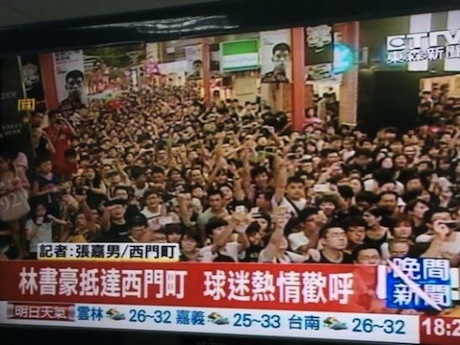 In cased you missed it, here’s a video from a Taipei news station reporting on the crowd frenzy over Jeremy at a Nike event in Taipei on Saturday. “What I have done is nothing compared to what Yao has done. He has done a lot for me, actually. 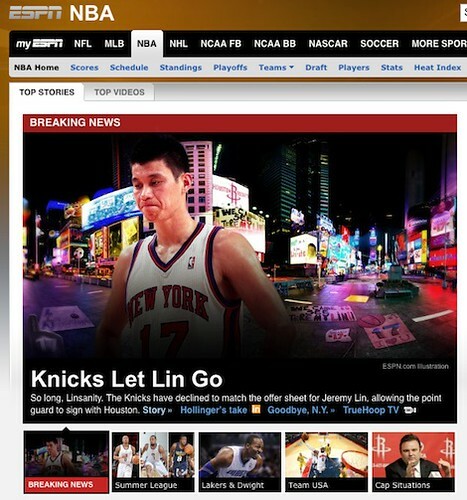 What he did throughout his career helped me a lot,” said Lin. While acknowledging that Asian basketball players in the U.S. may be treated unfairly in some ways, he said being Asian in a sport with few Asians has its advantages. “No one expects anything from you and no one thinks you are going to be good,” he said. “Why this is an advantage is that everyone takes you lightly, and the minute you step out into the court and you give it to them, you will immediately earn their respect. But no one is going to give it to you right away. Not in America at least,” he said. 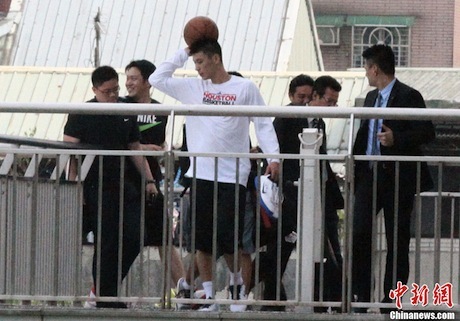 Jeremy Lin arrived in Taipei on Saturday to start a one-month tour of Taiwan and China. He will be in Taiwan for 2 or 3 days before departing for mainland China where he will be visiting 3 or 4 cities for his sponsors Nike and Volvo. Here’s a photo of Jeremy landing at the Taiwan airport at 5:00am in the morning after a long flight from San Francisco. 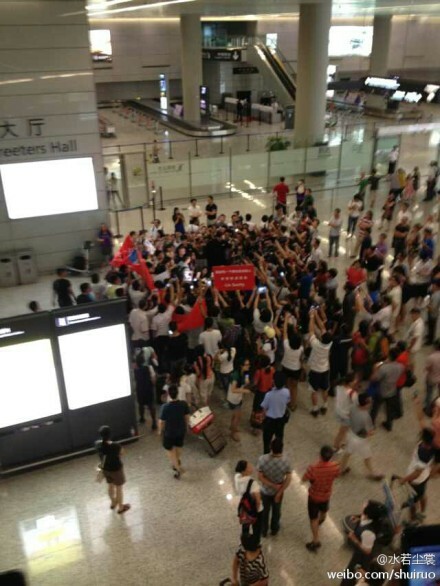 Hundreds of diehard fans waited for him through the night at the airport. It would have been tough for Jeremy to meet with them after such a long flight, so he went straight to the hotel. But he did record a short video on his mobile phone, and asked China Airlines to play the video in the airport to thank his fans. Later on Friday night, Jeremy made an appearance at a Nike event to launch his new line of Hyperdunk shoes. Thousands of fans showed up hours early to get a good spot at the Nike event. 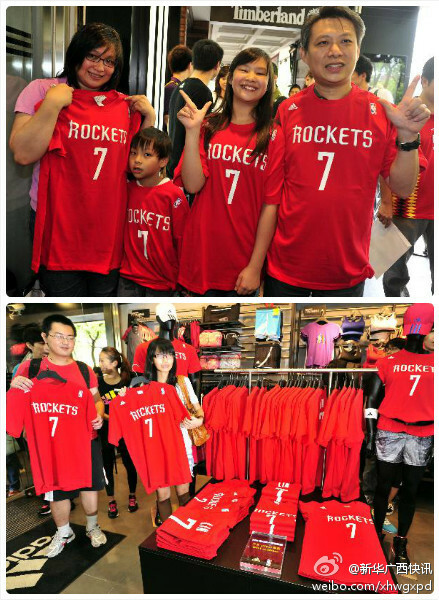 Some fans also showed up early to buy the first official Jeremy Lin Rocket T-shirts. Click here for more photos of Jeremy’s Friday activities in Taipei. 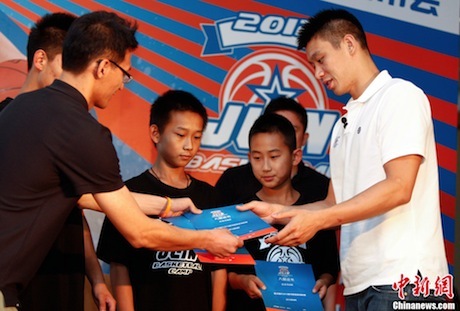 On August 19th – 22nd, he will hold a basketball clinic in Dongguan for 50 kids who were hand picked from 8 basketball camps held in the past 3 months in multiple Chinese cities. On August 25th, he’ll leave China for Hong Kong for a couple of days to speak at the Asia World Expo to give a Christian-oriented speech about “The Story Behind Linsanity.” Afterwards, he will be flying back to Taiwan where he will conduct another basketball clinic from August 27th – 30th. 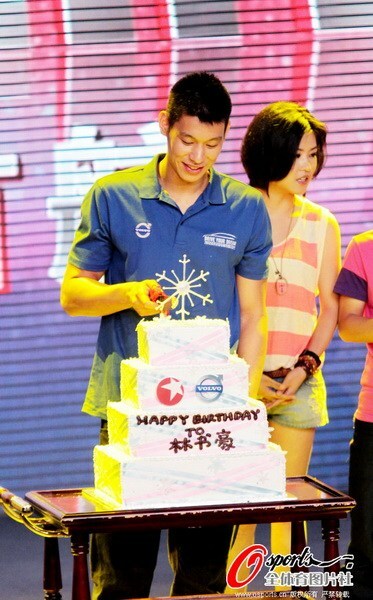 After a couple of more activities on September 1st and 2nd, Lin will fly back to the U.S. In case you missed it, a couple of articles about Jeremy Lin from the past few days has been published that I really wanted to bring to your attention. 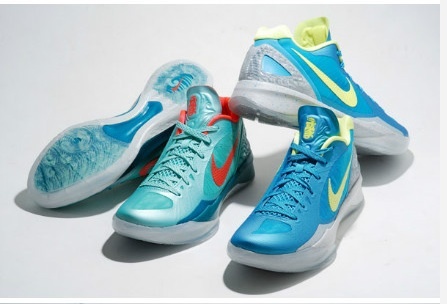 – When he was in the 8th grade, he told his pastor that he would play in the NBA someday. – Details about Lin’s high school in Palo Alto, CA. – His brother Joseph, who plays at a Division III school in New York, is a better shooter than Jeremy. – His parents put academics first. – As a child, he made his Sunday school teachers cry since he was such a handful. – His father is 5-6, and neither of his brothers is 6-0. 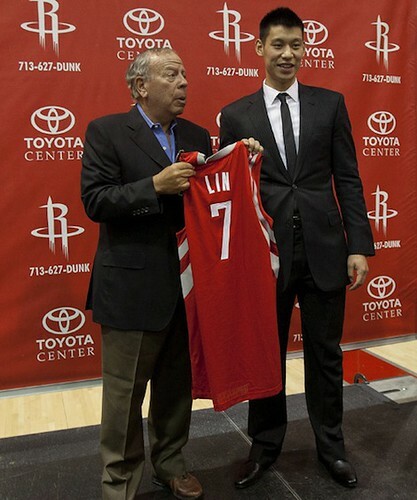 Lin grew to 6-3 in college and now weighs 212 pounds. – When he is back in Palo Alto, he sleeps in the same bedroom at his parents’ home. He recently turned one of the spare bedrooms in his parents’ house into a “man cave,” and even went to Ikea and assembled the furniture himself. 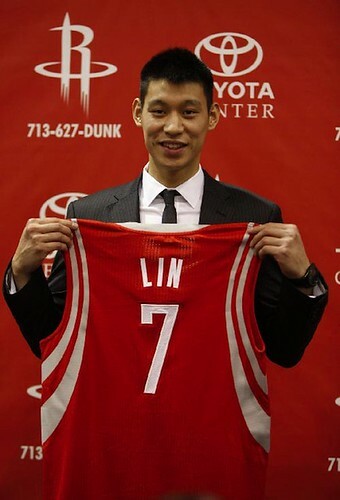 The other article from the Chronicle goes into detail how the Rockets went after signing Lin. 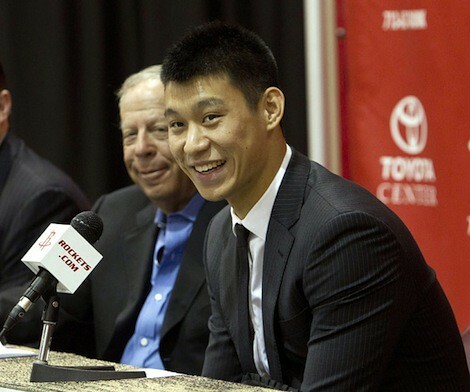 – They wanted to sign Lin after the 2010 Las Vegas Summer League, but the Golden State Warriors outbid them. – After Lowry was traded to Toronto (since the Raptors weren’t able to acquire Steve Nash), it was Rockets’ owner Leslie Alexander‘s idea to get more aggressive in increasing the offer to Lin and his agents. Morey didn’t think they would be open to more money since it would make it more difficult for the Knicks to match it, and was surprised when they accepted. – Morey thought the Knicks would match the Rockets’ offer up until the very last minute when the Knicks let Lin know they would not be matching it. 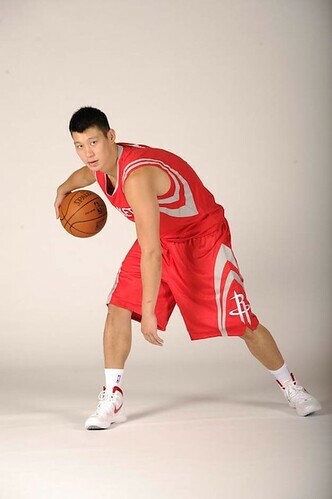 He stayed out of the Rockets efforts to bring Jeremy Lin back to Houston, but as they pursued the player they hope will become their future star, their former star wanted Lin in Houston, too. 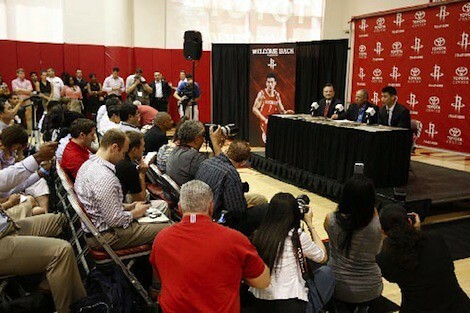 By Friday, a year to the day after Yao officially announced his retirement, he was happy a friend had joined his team. 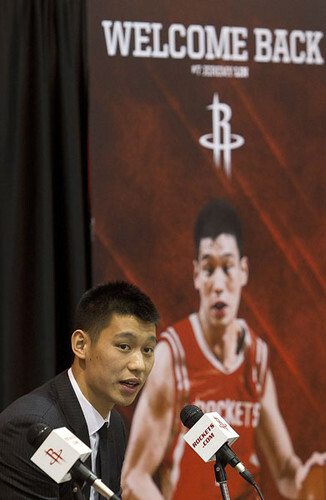 “I heard the Rockets gave Jeremy an offer few days ago,” Yao said via email while traveling to London for the Olympics. “I just wished the Big Apple would not match that. Fortunately the Knicks didn’t. All of this excitement over Lin joining the Rockets reminds me so much of 10 years ago when the mania over Yao Ming started. It’s official! 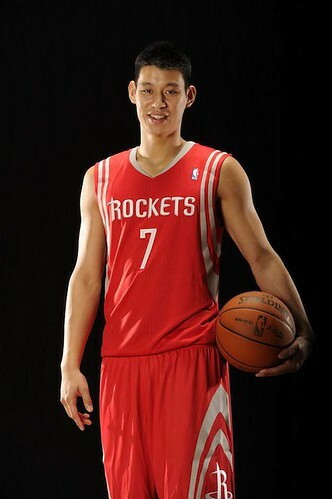 Linsanity coming to Houston! Breaking news! Click on the images below to see the underlying news stories. Congratulations to the Rockets, owner Leslie Alexander, and GM Daryl Morey for pulling off something that everyone thought would be impossible. Houston has really needed a shot in the arm after so many disappointments (Yao’s injuries, missing the playoffs the last 3 seasons, etc.). 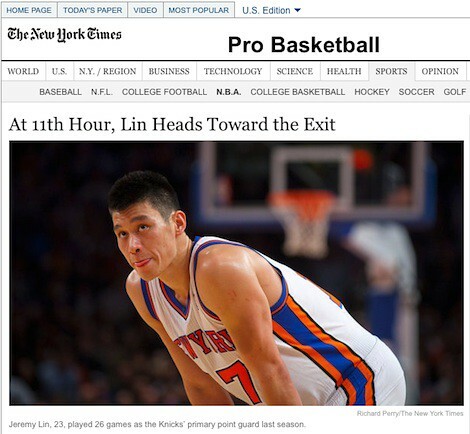 You are currently browsing the archives for the Jeremy Lin category.